Issue frames of climate change conferences converge across countries, while narratives are more diverse and country-specific, a new study states. Authors of this cross-national paper are Julia Lück of the Johannes Gutenberg University Mainz, Hartmut Wessler of the University of Mannheim, Antal Wozniak of the University of Exeter and Diógenes Lycarião of the Federal University of Ceará. They compared newspaper coverage of Brazil, Germany, India, South Africa and United States during four climate change conferences from 2010 to 2013. The authors looked at both textual-visual framing and narratives. Hierarchical cluster analysis was used to indentify the issue frame and a dominant narrative. The narratives were analysed in terms of the degree of narrativity, the type of narrative and narrative roles of different actors, such as writing about victims, villains, heroes etc. Frames converge more strongly across countries than narratives, the results indicate. 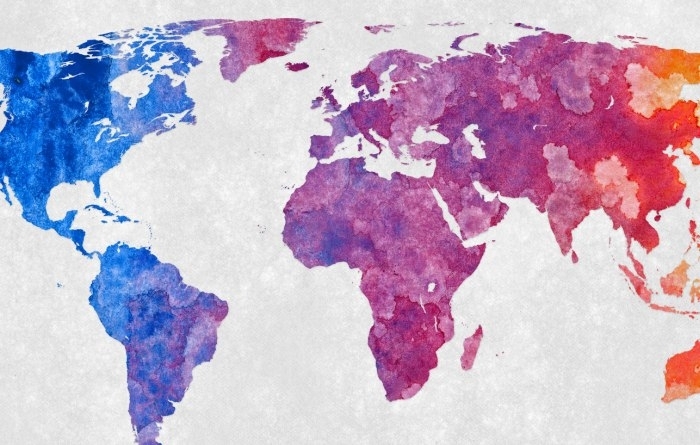 As the world is increasingly interconnected, also journalistic products across countries are more similar to each other, especially on these kinds of transnational events with similar access to information for journalists from all over the world. For narratives, national journalistic cultures have more influence. Narrative roles mirror the country’s role global climate politics, the degree of narrativity reflects the country’s journalistic tradition and the dominance of certain story types reflect mainstream national views on climate change. The article “Counterbalancing global media frames with nationally colored narratives” was published in Journalism and is available online (free abstract).